We wouldn't want you to wait for your emergency plumbing services. Waiting around for an emergency can break the bank and cost you your hard-earned money! Whether you need Draintony to help you at your residential or commercial properties. 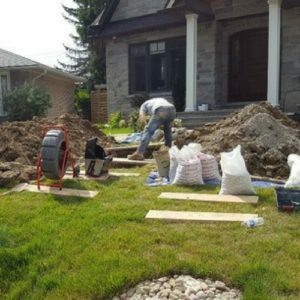 Draintony is available 24/7 to provide you emergency plumbing services you can trust across the GTA. 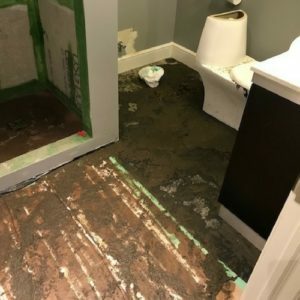 Draintony offers emergency plumbing services including Drain Services such as Drain Cleaning and Sewer Backup Protection and Basement Waterproofing Services such as Internal Waterproofing and Sump Pump Installation. We are licensed drain plumbers and insured experts. 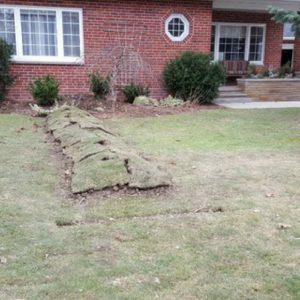 Call us now at 416-938-5102 or Contact us today to Get a Free Quote! 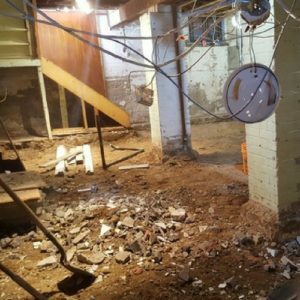 Flooded Basements can be a disaster for any homeowner. 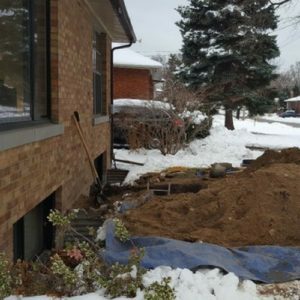 A basement flood can create serious health and safety hazard, as well damage your home utilities and personal belongings. Clogged Drains can be a nuisance. You’ve probably experienced some sort of drain clog, whether it be a toilet, shower, bathtub, or a kitchen sink. I HAVE A PLUMBING EMERGENCY!